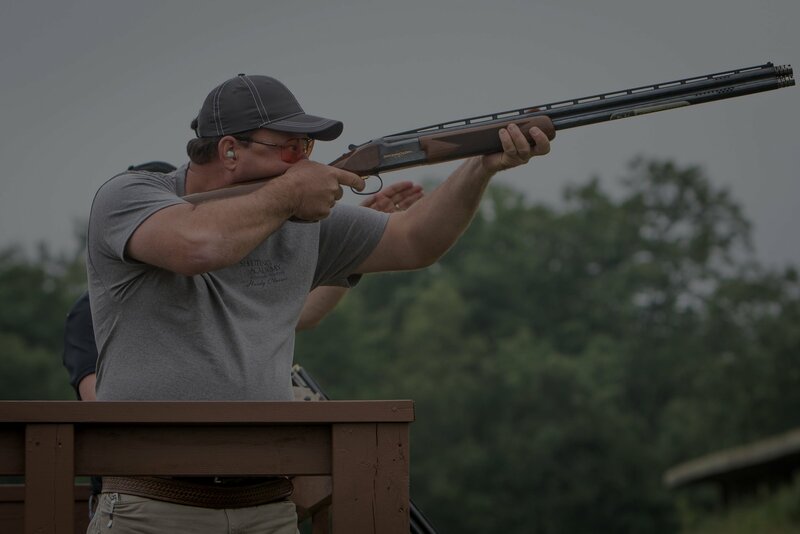 The club will be hosting the Ohio Sporting Clays Championship on August 10-13. The shoot is shaping up to be the largest registered sporting clay event in Ohio EVER! It has been 6 years since Hill ‘N Dale Club has hosted this event and we plan to make this the best one yet. To that end, we need some help with a few things. A lot of staff will be needed. Scorekeepers, parking/shuttle workers, registration, course cleanup, etc. are all needed. Scorekeepers for Sporting Clays and Fitasc Referees are some of the most important positions we need to fill. We will hold a scorekeepers clinic on June 24 at 10:00 AM. During the clinic, tournament scoring procedures and rules will be covered and the NSCA certified referee test will be given. There are 2 tournaments before the State Championship, June 10th and July 8th. If you are interested in scorekeeping, it would be great to get some experience during one or both of these events. If you are interested in helping out on Thursday, Friday, Saturday, and/or Sunday, please let us know your availability. The club will compensate for all work performed with either money or sporting clay targets. Any questions, please contact Shawn 330.635.9824 or hillndale.club@frontier.com. We have put together some great sponsorship opportunities. Take a look at the Sponsorship Levels which start with a station sponsorship for $250. This is a great way to get your name in front of some of the best national and local shooters. We are also looking for bottled water, ice cream, and course refreshment sponsors. Let us know if you have any interest in partnering with Hill ‘N Dale and OSCA for the Championship. The week leading up to the championship will be busy as our staff will be working with Joe Scull and Ed Prechal on setting over 150 different trap presentations. Please call the club before coming out to shoot that week as the 5 stand might be the only open area to shoot.